This document presents terms of reference for the National Indigenous Fisheries Institute as adopted by the National Indigenous Fisheries Institute Board on August 22, 2017. 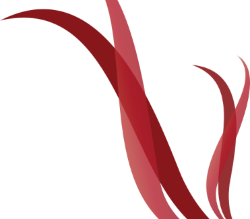 The National Indigenous Fisheries Institute is a federally incorporated, not-for-profit organization, which is also seeking charitable status from the Canada Revenue Agency. The Institute has been established to support the capacity development, technical development and administrative development of communities, organizations and agencies receiving support from Fisheries and Oceans Canada’s Indigenous Programs. 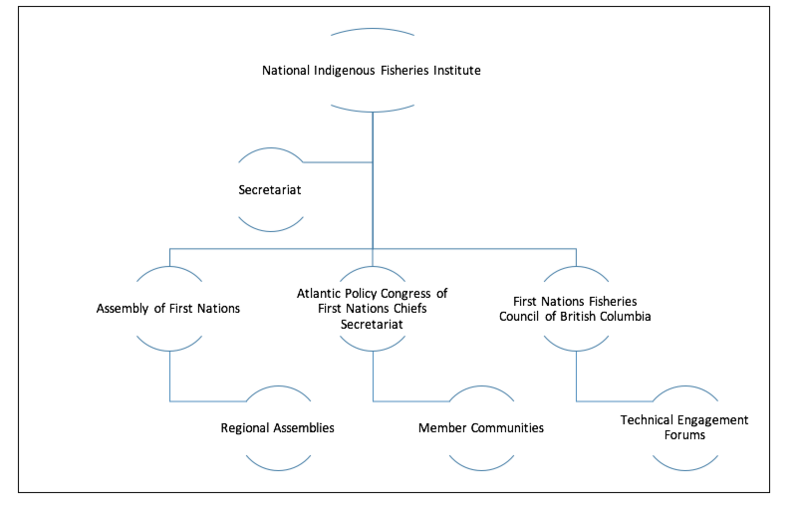 The National Indigenous Fisheries Institute is not a politically representative organization. For greater certainty, the National Indigenous Fisheries Institute is a technical resource that provides advice to Tier 1 and Tier 2 in order to support program delivery and economic development in the fisheries and aquaculture sectors. The National Indigenous Fisheries Institute does not have authority to engage in any form of consultation with government at any level. That authority rests with the rights holders. The purpose of the National Indigenous Fisheries Institute is to oversee, and ensure, the implementation of this action plan in collaboration with Indigenous and non-Indigenous organizations. The Executive Director of the Secretariat reports to the Board and fulfills his duties as decided by the Board. External Advisors in the Secretariat will be associated with the National Indigenous Fisheries Institute at the discretion of the Board. Communications is a key component of the overall engagement and collaboration between the National Indigenous Fisheries Institute, government and Indigenous communities. In the modern times, with the use of social media as well as conventional outlets, timely and accurate communications are essential. The National Indigenous Fisheries Institute will follow a formal structure for the flow of information – both from the Institute and to the Institute. This structure is shown in Diagram 1 below. The National Indigenous Fisheries Institute will produce an annual report. The National Indigenous Fisheries Institute will develop a business model that is guided by a strategic plan and an annual work plan. This will outline the direction of activity for the short, medium and long term perspectives. The administration of the National Indigenous Fisheries Institute will be conventional, transparent and accountable. The roles of the Executive Director, financial control and the Secretariat will follow conventional organization precedents.